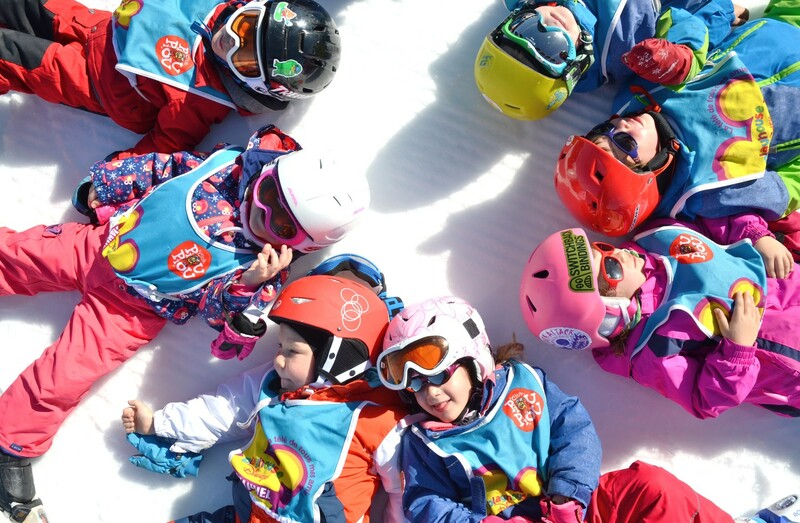 At ESF we would like to welcome your little ones to the magic of skiing and to ensure they enjoy their first experiences on snow. 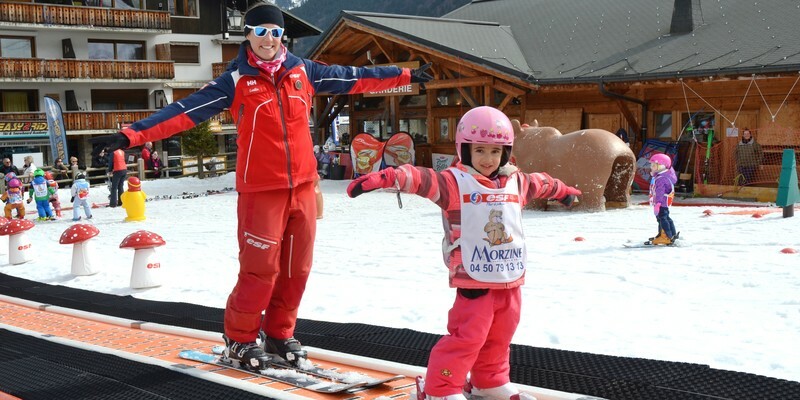 As your children embark on their journey to learn to ski, our team at ESF Morzine will be there every step of the way. 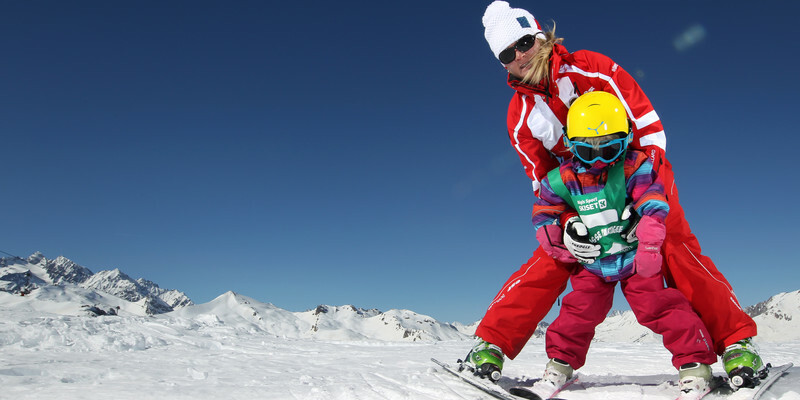 So that your children can discover the pleasures of a winter environment we have selected the very best of our team of experienced instructors to make your children feel at home. 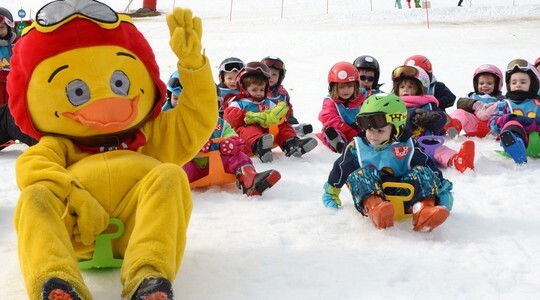 During the time spent with us they will learn to ski through our unique process of learning that incorporates the characters of Club Piou Piou, specially designed workshops and the art of having fun! Your child will benefit from the magnificent facilities we have built up especially for young children for this coming season. The fun starts here! Club Piou Piou has been designed to allow the parents to ski and the children to be looked after in either half day or full day courses. 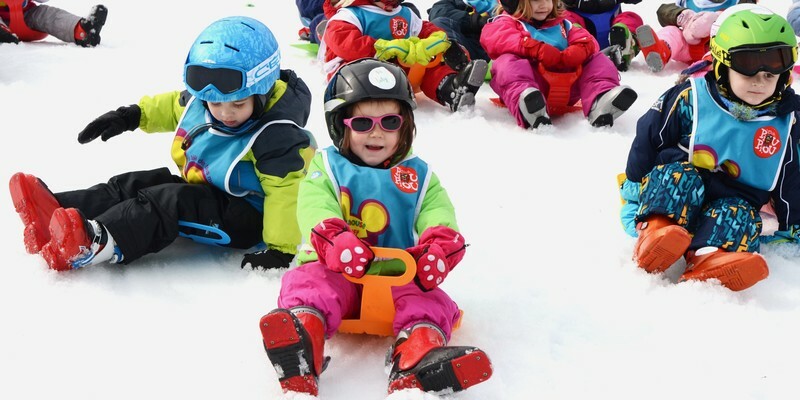 Your child can enjoy a half or full days excitement in our specially designed course that couples daycare and skiing all in one! At ESF Morzine, we take care of everything! The BEST group lessons for your children! From the staring level of Piou Piou through to the varying levels of the ESF learning process, your child will enjoy fun group lessons and be awarded their relevant badge/star at the end of the week. lessons that give that little bit extra! Put your child at ease with a lesson tailored to the individual. Slightly nervous? Lacking confidence? These lessons give that added instruction that some children require.